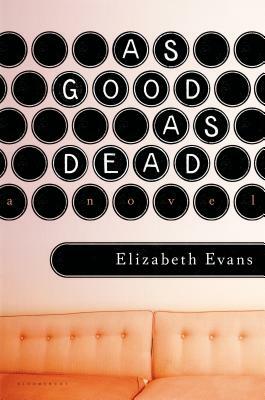 Elizabeth Evans's five previous books include The Blue Hour, Suicide's Girlfriend, and Carter Clay. She received the Iowa Author Award in 2010. Other awards include a National Endowment for the Arts Fellowship, the James Michener Fellowship, the Lila Wallace Award, and the Four Corners Award. She lives in Tucson.